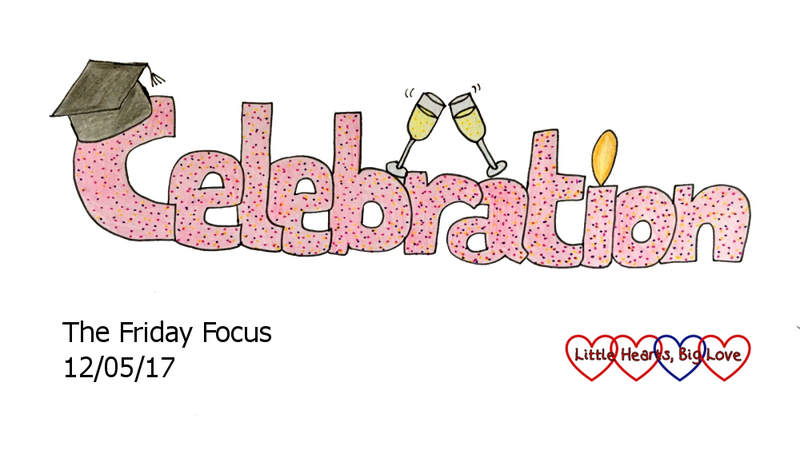 Friday Focus 12/05/17 – Celebration time! 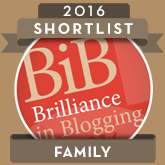 There’s been a couple of reasons for celebration this week. The first was my birthday. I always like to try and celebrate it with my twin sister on the weekend nearest to our birthday. We had a lovely time last Saturday visiting family and enjoying a birthday barbecue at Auntie Fizz’s house. Hubby took the girls shopping on Sunday to choose my birthday present. Sophie didn’t quite manage to keep their visit to the Build a Bear shop a secret from me but the actual details of the toy they made did remain a surprise. I love the rainbow-coloured cat they choose and named “Heartsie” and I love hearing my girls’ rendition of Happy Birthday every time her foot is pressed. We finished off my birthday celebrations on Tuesday with a trip to a local all-you-can-eat Chinese buffet. Unlimited crispy duck pancakes – mmmm….! 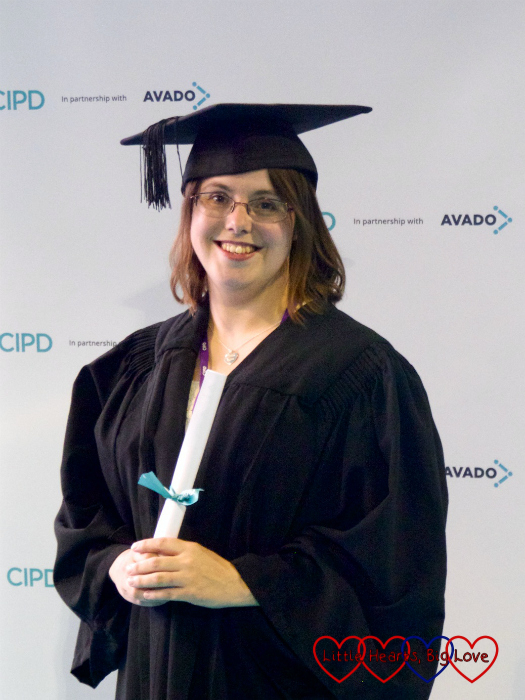 On Wednesday, I had my graduation for the HR course I completed last year. 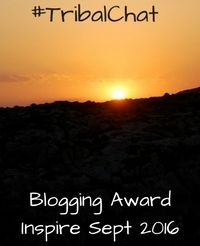 It was lovely to have an evening out with hubby and celebrate my achievement. 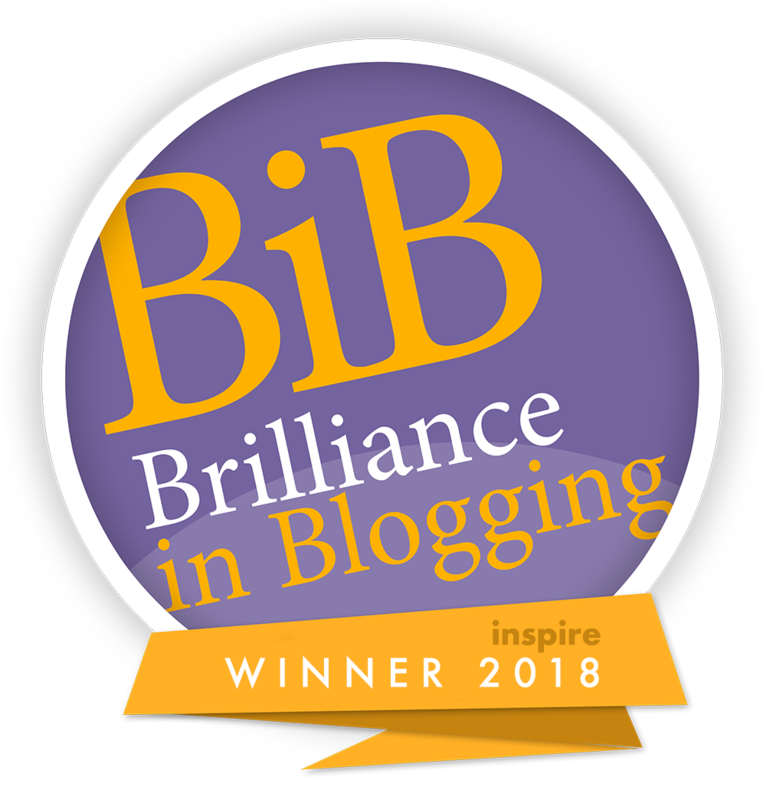 There’s a couple of things to celebrate on the blogging front too. My Tots100 ranking this month is the highest it has ever been. It was 53 when the rankings first came out although has dropped down to 62 after the usual shuffles in rankings that happen in the first few days. 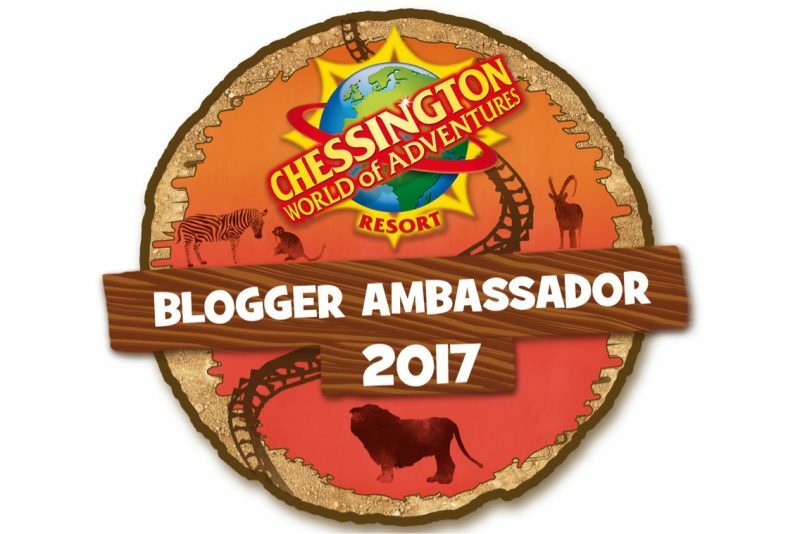 As well as achieving my highest ever Tots100 ranking, I’ve also been selected as one of the official Chessington Blogger Ambassadors for 2017 which I’m thrilled about. We’re looking forward to enjoying some days out at Chessington and sharing our adventures there. ​Listening to Jessica reading and seeing how much more confident she is becoming. Sophie doing little dance shows for us. 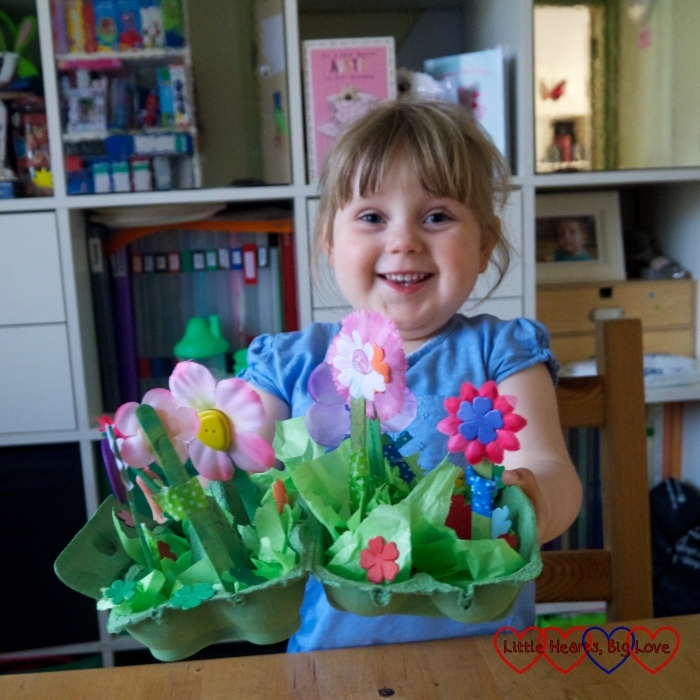 Making egg box flower gardens with the girls. The girls singing Happy Birthday to me repeatedly on my birthday. Going for a run in aid of Friends of PICU as a part of the Virtual Runner May Fun Run. 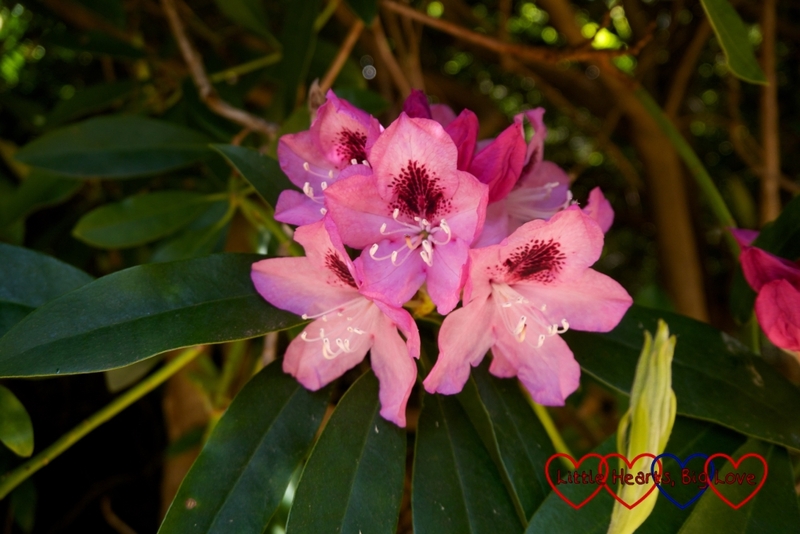 Enjoying a walk with Sophie in Langley Park and seeing all the pretty rhododendrons in bloom. Seeing Jessica in her school summer dress. Congratulations on graduation and a late Happy Birthday – wonderful times for you. What a great week. Well done in your course and we love chessington – we’re Merlin pass holders and go there pretty often. Jane love he’s the Gruffalo! 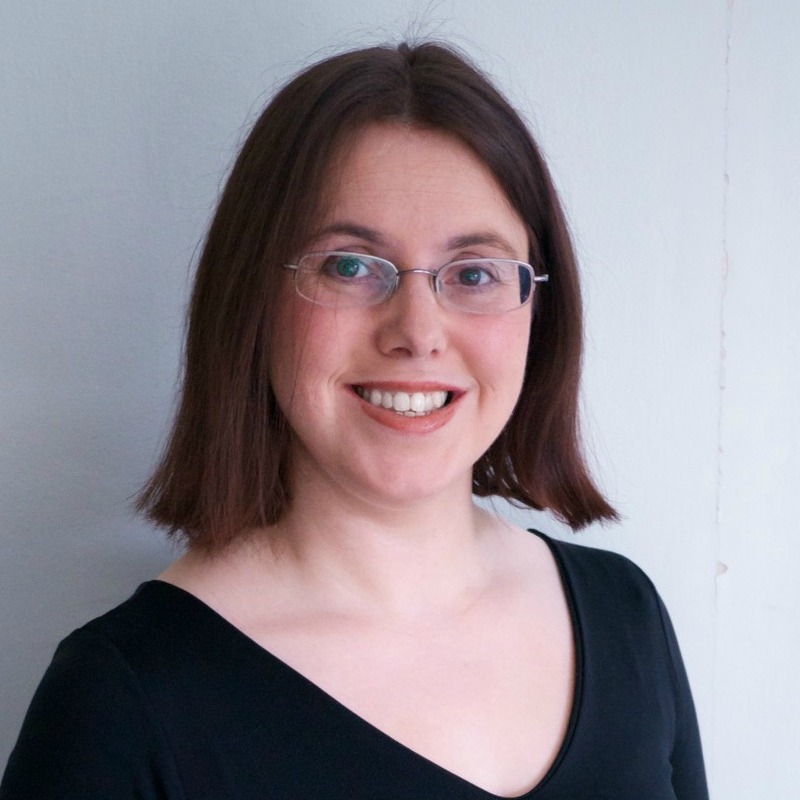 Hi Louise, it sounds like you know how to celebrate your birthday! A barbeque and a night out to a Chinese buffet. I would happily do the both too. Your Birthday Bear sounds lovely and something you can keep forever….. Congratulations on passing your course and for improving your ranking. 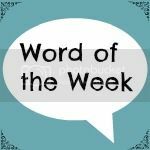 You’ve had plenty of other things to love too this week. I love that photo of Jessica. She is so cute.